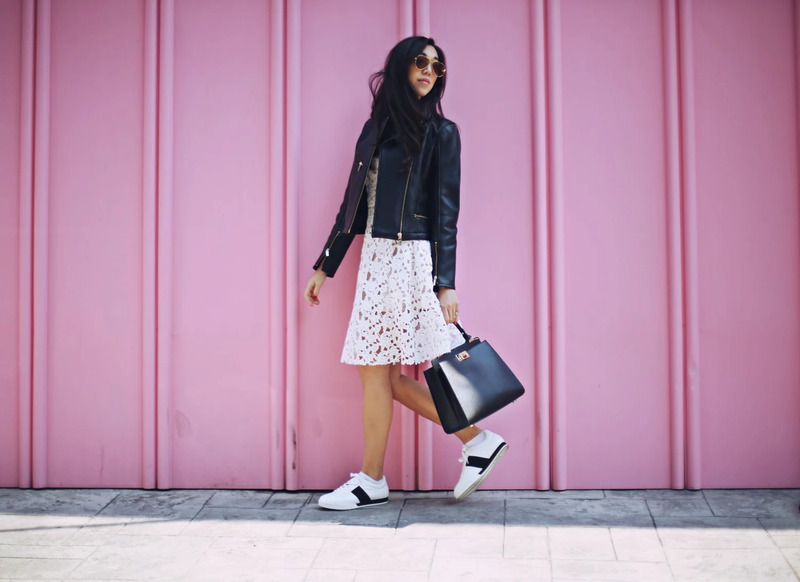 More from our campaign with Charles & Keith and their SS17 collection, sooo comfy shoes and those shades!? Giving such a pretty heat orange reflection. Got back from Busan yesterday, as you might saw on Insta stories, I have been there for four days. It's been super nice, but now back to work tomorrow!